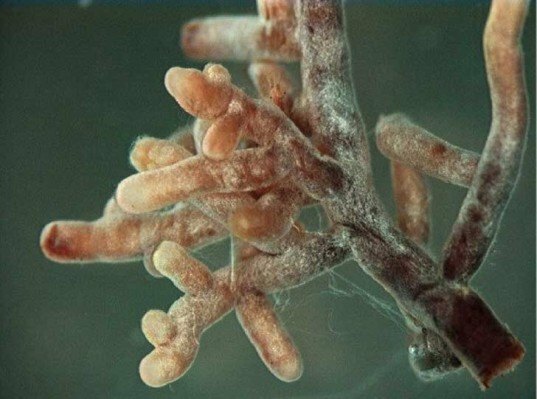 The study found that fungi were responsible for 47 percent of soil carbon in large island samples, and an amazing 70 percent in some small island samples. While the scientists are not exactly sure why there was a difference in the numbers, they postulate it is due to varying rates of decomposition. The total amount of carbon stored by the boreal forests is significant, as 11 percent of the earth’s surface is covered in these ecosystems. An estimated 16 percent of the globe’s carbon is held there, and as climate change advances, researchers will be monitoring its expansion due to warmer temperatures. In light of their findings, it is still unclear as how new plants will affect the balance of the world’s carbon. What is becoming more apparent is that the mighty mushroom has has a very important part to play. Northern boreal forests are easily recognized for their majestic trees and have been credited with helping to sequester much of the world's carbon dioxide. It was originally thought that vegetative matter was what was sinking the greenhouse gas. Now, a diverse team of scientists from Sweden have discovered that these great, soaring plants are getting a lot of help from some humble decomposers living in the soil. 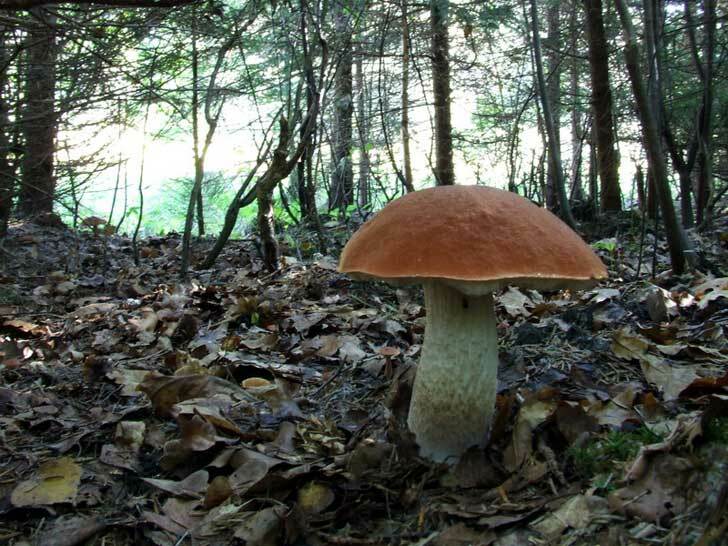 Their findings, published in the journal Science, revealed that fungi were responsible for up to an incredible 70 percent of soil carbon in certain samples.